In addition to adopting new dietary practices, you’ll also need to get regular exercise to maintain muscle strength and burn the calories you take in. In fact, you may need to work on your physical fitness levels both before and after the scheduled surgery. Even so, you must follow your doctor’s plans and precautions to ensure that you’re exercising safely. Let’s take a look at basic exercise considerations for patients. The preparation and approval process for bariatric surgery can be a lengthy one, but you should use that time to build up your muscles and optimize your physical fitness. The fitter you can become before the surgery, the smoother you’re likely to find your recovery process. 10 minutes of walking a day, for instance, can make an enormous difference in your pre-surgery health. But don’t just start exercising on your own! Your doctor will evaluate your overall condition to prescribe the right form of light exercise for your degree of obesity. This exercise program might continue for six months to a year before the scheduled surgery date. You shouldn’t indulge in any kind of exercise immediately following surgery, but energy levels to be low during these periods anyway. 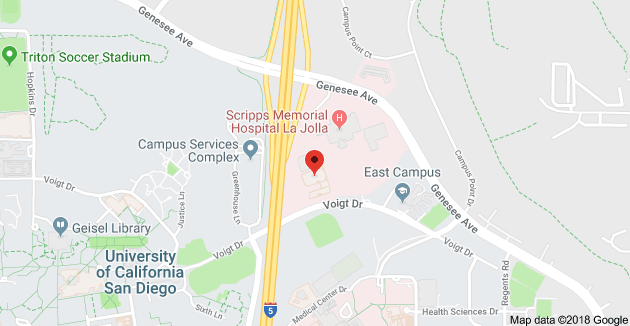 Within a month after surgery, however, your doctor may recommend that you get up and get walking, which provides a low-impact way to maintain joint flexibility while boosting heart rate and circulation, 10 minutes at a time is a good starting goal. You may also be prescribed flexibility exercises such as shoulder rolls, leg lifts and arm rotations. Over the next couple of months you can add cardio work such as cycling to your routine. Lifting anything heavier than 10 pounds is prohibited for at least a month after surgery, and strength training generally enters a bariatric surgery workout regimen after three months of other exercises. Your doctor and your body will both tell you when an exercise is right for you, so listen to both of them! Going forward, you’ll find that regular exercise helps you keep your muscle while you lose your fat. 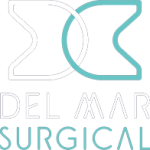 For more information call Dr. Bhoyrul and Dr. Farinholt at Olde Del Mar Surgical 858-457-4917.